Premium quality clear adhesive ELASTOMERIC acrylic waterproofing primer. 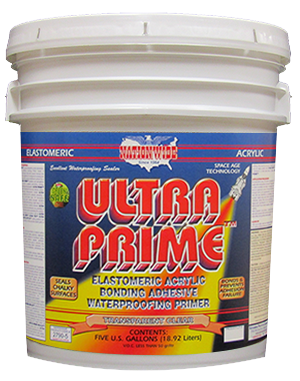 A non-pigmented, ELASTOMERIC resin rich formula that exhibits excellent adhesion and bonding. 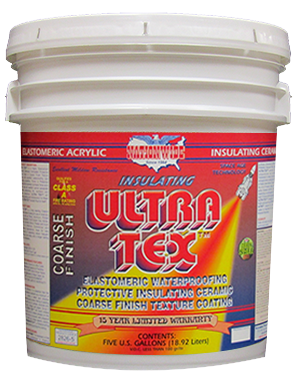 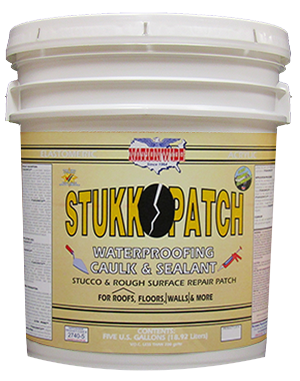 For wood, metal and masonry as well as most other uncoated, previously coated, chalking or poorly conditioned wall surfaces. 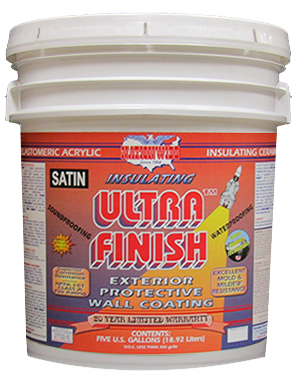 Do not use on unprimed metal surfaces; see METAL-PRIME RED-OX™ primer.